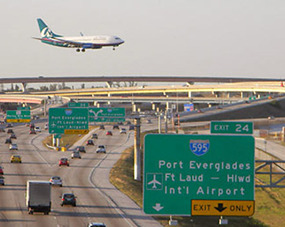 Looking for Car Rentals FLL at your hotel for your next trip? Search no further because we are the only hotel for you! Not only do we offer car rentals & the best prices around, but we promise you the best, most comfortable, accommodating service and stay! Our amazing staff is totally dedicated to not only ensuring your satisfaction and comfort, but maintaining it & will do everything possible to make you feel at home! 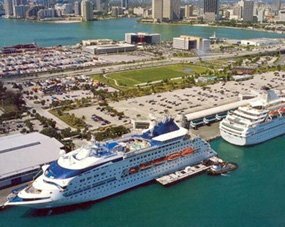 We are centrally located between Miami and Fort Lauderdale, making us an excellent Cruise Port Hotel, close to Port Everglades Cruise Port and the Miami Port, as well as the Fort Lauderdale - Hollywood International Airport. 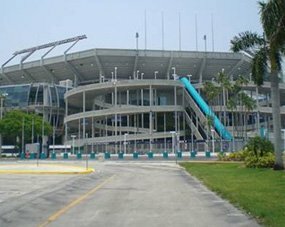 We are also right in the middle of everything beautiful South Florida has to offer, like restaurants, museums, exciting nightlife, and many other tourist attractions, so you will never lack something fun and pleasurable to do! Quality Inn & Suites is a smoke-free, pet friendly hotel with only one goal, and that is customer satisfaction! You are always our number one priority at all times! Our highly qualified, proficient, and amiable staff will do everything they can to accommodate you and make your stay with us as pleasant and enjoyable as possible. Each newly renovated, spacious, and beautifully decorated room has FREE WI-FI service and each morning you will be greeted with a FREE continental breakfast. 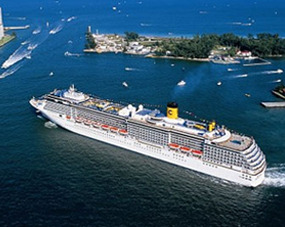 Now our guests can add to our list of amenities and accommodations: greater transportation and shuttle service as well! Remember, you always get the best prices when you book directly, so you can give us a call today or simply click on the "Book Now" link & get your trip started now! Stay with us, one of the best, most exciting & affordable hotels around, next time you visit the Hollywood area; you most likely not only return but begin referring us to others as well!